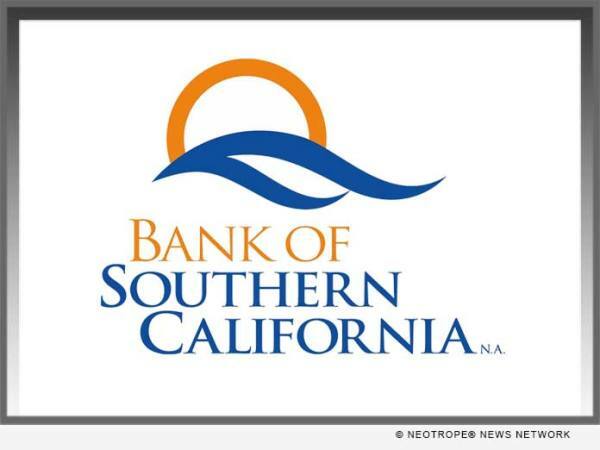 (SAN DIEGO, Calif.) -- NEWS: Bank of Southern California, N.A. (OTC Pink: BCAL / OTCMKTS:BCAL), a community business bank headquartered in San Diego, has expanded its business development team with the appointment of Scott Yates as Group Managing Director of Branch Sales and Deposit Origination. He will be responsible for leading the branch banking group in their efforts to grow the bank's core deposits, deepening existing client relationships and originating new client relationships.